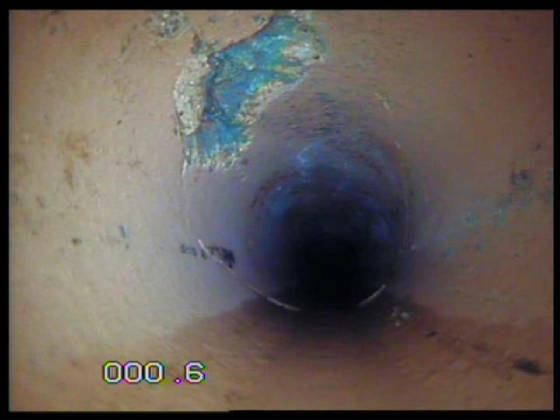 CCTV surveys are used to identify visible structural defects within your pipes. We have several different types of camera at our disposal to help us to correctly identify faults in numerous situations. We can survey pipes from as little as 20 mm in diameter up to a staggering 1 metre (depending upon access). By far the largest demand for this service is pre-purchase property surveys. These are for when you are purchasing a new house, and you or your surveyor may feel that the drains could be defective. That is where we step in. We attend the property and survey all accessible drainage runs. We then burn a DVD, compile a full report and draw you a site plan. If any faults are found we will identify them, and advise you of the best way to repair them, and provide you with a quotation to effect the repair. All of this is carried out prior to exchanging contracts to assist you in your negotiations. This is not covered in your standard property surveys and due to the high cost of your purchase should not be left to chance. Call us today, and see if we can help to ease your concerns. Damage to a pipe, located with the aid of CCTV.